Farthing Blueberries @ Fall Creek Nursery | Plants. Varieties. Farming. 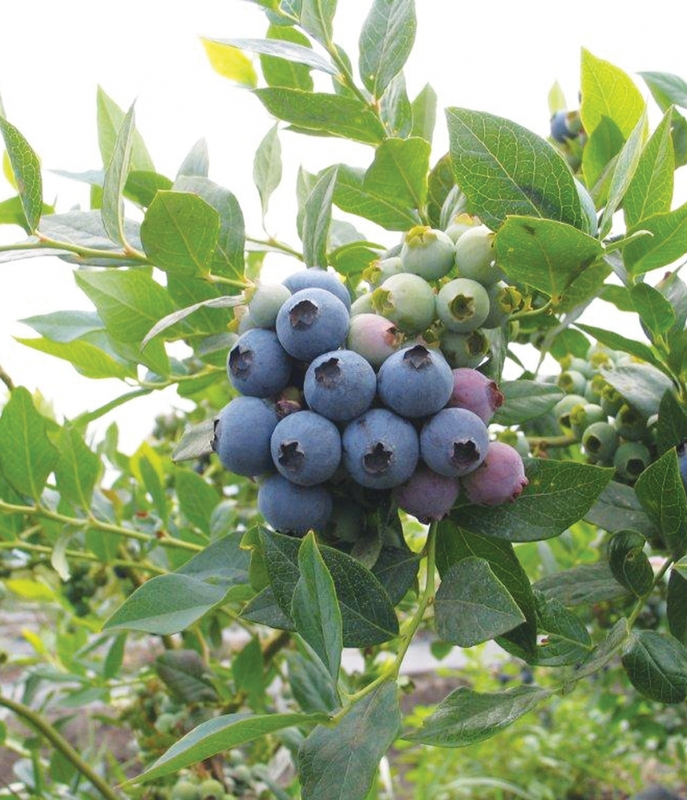 Farthing blueberries are an early ripening, newly-released variety that has gained interest for its high yields, strong and compact growth habit, disease resistance and machine harvest potential. Farthing blueberries are dark in color and can become small in size with a large percentage of red backs if plants are allowed to over crop. We recommend the Farthing blueberry for commercial trials in the Southern region.